SWSG provided structural engineering design for the exterior wall system, exterior building signage, and The grand ballroom suspended ceiling. In addition, site visits for field conformance verification were performed to determine compliance with design documents. 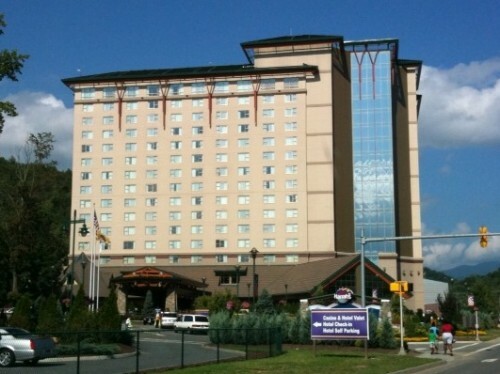 Cherokee Casino added an additional sixteen-story tower to their existing 16-story building. 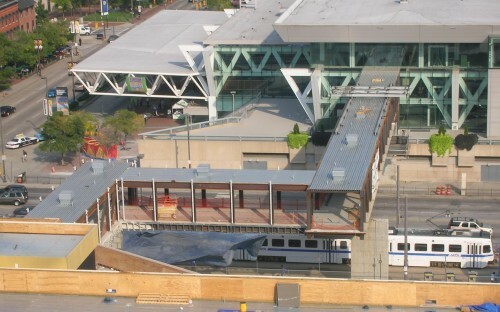 SWSG provided structural engineering for cold-formed exterior framing. Services included plan layout drawings, sections, connection details, header schedules, sill schedules, jamb stud schedules, and calculations.